Love them, I tell everybody that asks to go to FramesDirect! Half the price, I have ordered many of frames from them. Happy with my purchase. Very comfortable and I get tons of compliments. I really like these sunglasses so I purchased two of them. 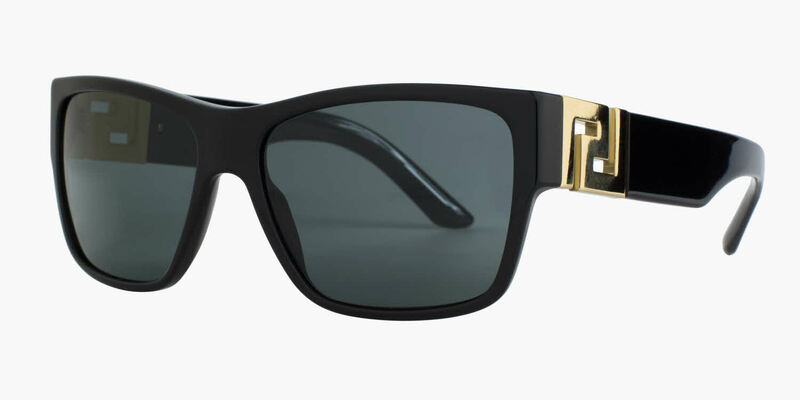 I AM BUYING THESE SUPER BAD SUNGLASSES FOR MY SIXTY FIRST BIRTHDAY EAGLES!